Last year I grew the Crown Prince squash which you highly recommended. They were delicious but unfortunately didn’t keep well. I harvested them as they turned big. Both winter squashes and pumpkins should only be harvested once the leaves have died back in October. Then their skins mature (cure) and the fruits will last well into the new year. 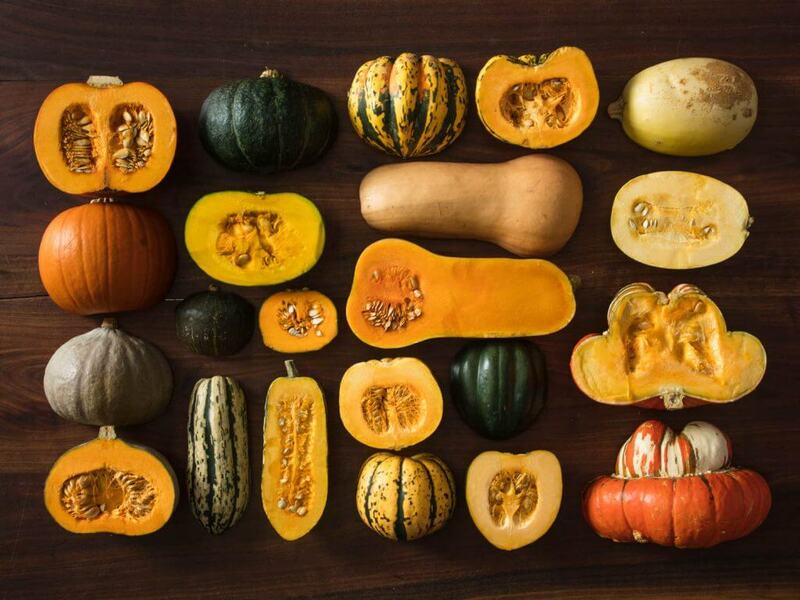 We are still eating Crown Prince squash every week and each fruit will make at least three large pots of delicious soups. Crown Prince is one of Joy Larkcom’s favourite varieties. When you harvest them make sure that the handle stays on the fruit and that you get them just before the first night frost.